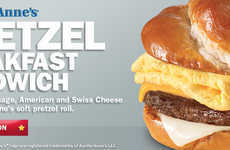 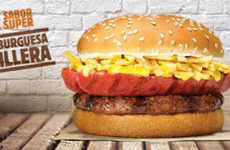 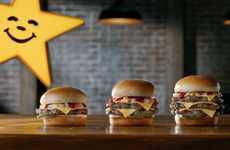 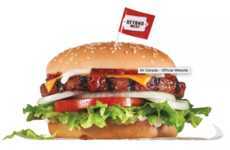 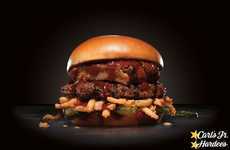 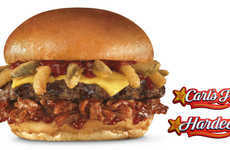 Fine dining is about to collide with the world of fast food thanks to Carl’s Jr.'s new Bacon Truffle Angus Burger. 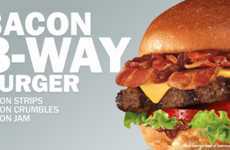 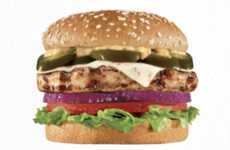 The Bacon Truffle Angus Burger is a decadent new creation that is available for a limited-time at Carl's Jr. Just as one might suspect, the star ingredient of the new burger is a creamy white cheddar truffle sauce that is bursting with flavor. 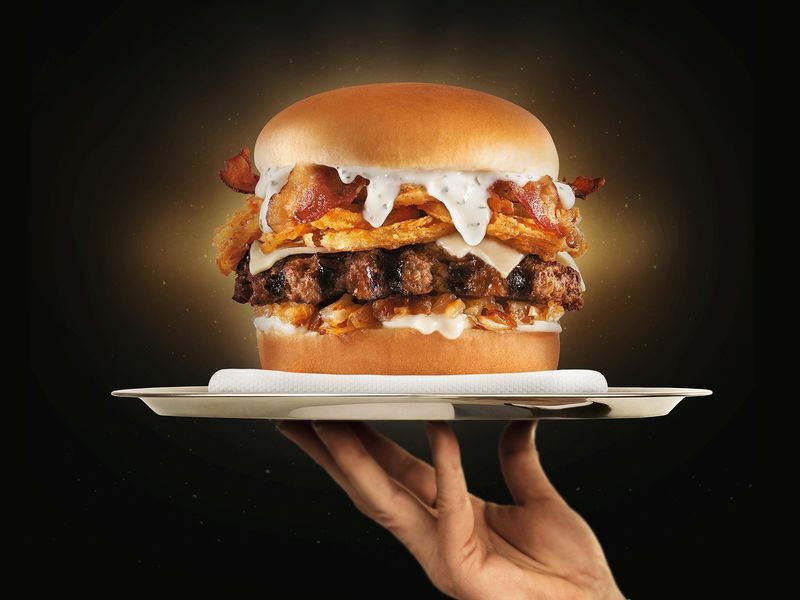 The sauce is paired with a charbroiled Black Angus beef patty, two slices of applewood smoked bacon, a slice of Swiss cheese, crispy onion strings, caramelized onions, and a bit of mayo. 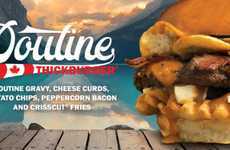 If you want to double-down on the truffle sauce, you can also order the new Bacon Truffle Cheese Fries. 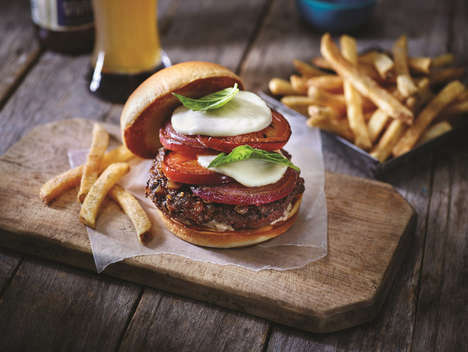 This tasty side dish pairs the chain's natural-cut French fries with the same white cheddar truffle sauce and pieces of applewood-smoked bacon.